Categories: Blog. Tags: Photoshop, Recommended, Resources. Up until some time in 2007, more and more photographers switching from film to digital photography were turning to Adobe Photoshop (sometimes used together with Adobe Bridge) to perform routine post-processing tasks. Simple changes to tone, contrast, white balance and exposure, and the usual dodging and burning—all were being done in a relatively cumbersome application designed for much more complex things. That situation is changing quickly, with many of you now doing that kind of work in Lightroom or Aperture. (There are now many digital photographers—even those who shoot raw—who don’t use Photoshop at all and that number will rise.) However, there are still some things that just can’t be done in Lightroom: if we need to adjust the colour of an object or part of an image, or need to add or remove small elements by some means other than cropping, it’s still Photoshop that we turn to. This isn’t a book of just screen shots, small captions and white space. It tells you exactly what you need to know for the detailed post-processing of your own digital photography and does so in words rather than just pictures, meaning that to enjoy the book, you need to be comfortable reading a fair amount of text. However, it doesn’t assume or require any previous Photoshop knowledge—it’s perfectly suited to someone starting from scratch. 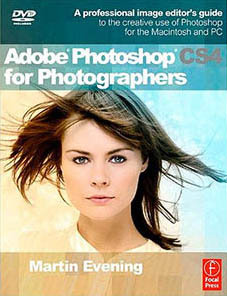 Before getting into the use of Photoshop, Martin devotes a couple of chapters to the setup and configuration of the application and your computer. Two chapters might seem a little excessive but if you get CS4 set up correctly, the resulting performance improvements usually repay any time spent. 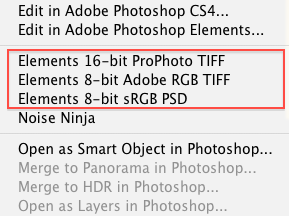 It’s quite common to see Photoshop performing sluggishly on quite capable hardware, for want of some quick changes to its setup. 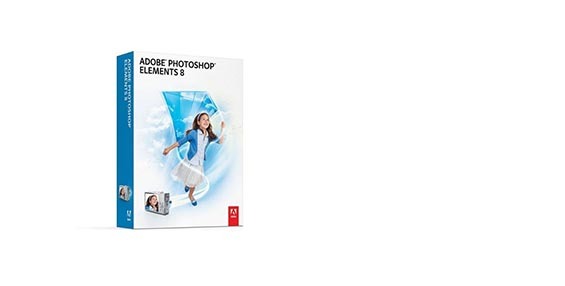 One chapter of Photoshop CS4 for Photographers is devoted to Adobe Camera Raw (ACR), which will seem familiar to Lightroom users, even those who haven’t yet used Photoshop CS4. Camera Raw’s code and functions are very similar to those of Lightroom’s Develop module, though its interface is very different. That matching code base allows very close integration between Lightroom 2 and Photoshop CS4— you can move Lightroom image edits intact into Photoshop and continue to be able to adjust them within CS4. For example, you could adjust for chromatic aberration even while correcting for something like lens distortion— just open the image in CS4 as a smart object from Lightroom. It’s worthwhile becoming familiar with ACR if you’re primarily a Lightroom user intending to dip into Photoshop—it deserves the chapter it gets in the book. Evening’s book also provides a good basic grounding in colour management and it comes with a DVD that contains example files and a good collection of demonstration videos. It’s worth watching those before you start on the book itself. You’ll be equally comfortable dipping in for answers (there’s a decent index) or making your way through the whole book, step by step. You’ll finish knowing exactly how to work on photographs non-destructively in Photoshop CS4, doing the things that aren’t possible in Lightroom—particularly detailed healing & cloning, colour changes to areas of an image and the use of elements from different images. (You’ll learn how to make and quickly finesse selections and masks and how to use layers and adjustment layers to get that sort of work done.) 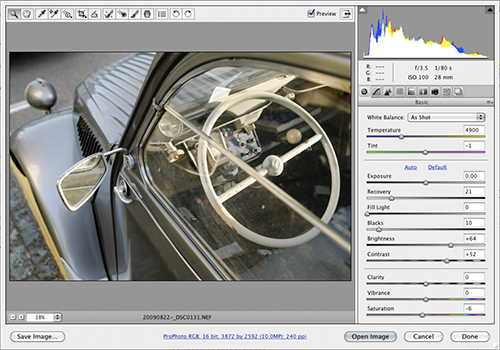 And, of course, you’ll be able to integrate Photoshop CS4 into your Lightroom 2 workflow. You can find Martin’s work here. If it’s your kind of thing, you might be interested in watching this episode of George Jardine’s excellent podcast series that covered early versions of Lightroom. There’s an interesting video of a discussion (18 minutes) between the Knoll brothers and two key Adobe employees, filmed this year, about the genesis of the application that Thomas Knoll wrote and how it became known as Photoshop. We’ve added Martin’s book to our store for UK and European readers. 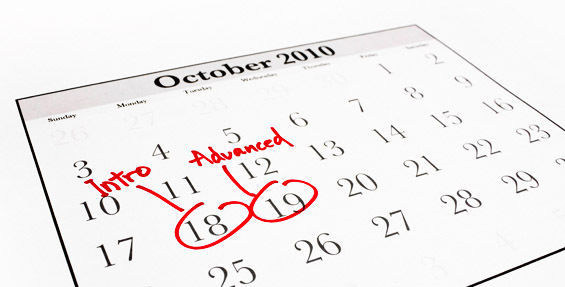 If you’re more comfortable with face-to-face training, you’re in the right place. We’re taking bookings for March and April for our Lightroom courses in London. We have an offer available for emerging photographers who are currently turning professional or are thinking of doing so. There are still spots available for March!